You don't have to be Belgian to experience a Classic. When you're pushing on through the cold and wet, the Corsa delivers water resistance and GORE-TEX WINDSTOPPER® protection worthy of cycling's greatest Monuments. Tipping the scales at only 264 grams, the Corsa is up to 100 grams lighter than comparable rain jerseys while offering best-in-peloton performance. The Corsa is shaped to accept an underlayer and is packable enough to stow away when needed. The extended tail protects against road spray while two deep winter pockets feature laser cut holes for water drainage and pocket guards to help secure your cargo. For visibility in low light conditions, the Corsa has a raw edge hem with 270-degree reflectivity. Most versatile jersey I own. The single most versatile jersey I own. Can be used in pretty much any conditions, from well below zero, to about 15 degrees Celcius. Don't be put off by the light weight and thin construction, the textiles really work for you, keeping you warm, or cooling you down as required. 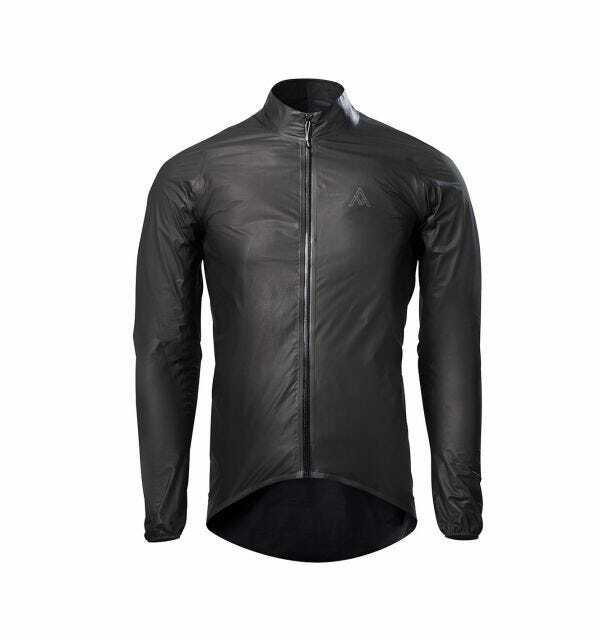 In the rain, ... this jacket will keep your base layers dry for hours, something Ive personally tested numerous times. Finally, the 2-pocket design is amazing, its wonderous to see how much gear you really can store without it getting uncomfortable. A must have for any riders clothing arsenal! The Corsa has been my best friend through a cold and wet winter of riding. 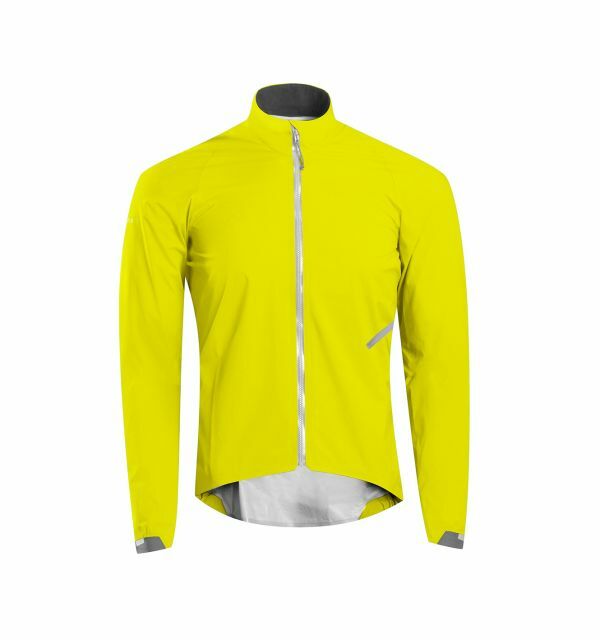 As a jersey you can warm it up or down depending on the base layer you wear, but the Corsa handles all the other wind and water resistance duties. It’s ideal when your weather is wet and windy but not dropping below ... freezing when you’ll want more insulation, or above 11°c when the Corsa will start to get hot. The two rear pockets are nice and large but there is no zipper or other way to retain contents. I did lose a phone out of a pocket on a particularly gnarly decent on the cx bike once. For me, the cut and fit of the Corsa are near perfect but you need to assess fit in a riding position. Windstopper isn’t overly flexible so you’ll feel tight in the chest while standing tall, but it will become svelte and wind-cheating when you get on the bike. Don’t buy too large! I’m 179cm/78kg and wear a medium. The addition of some zipper storage for a phone and ID cards plus some additional venting would make the Corsa perfect, but given how well it has performed as-is for me it’s still deserving full stars. This jersey/jacket is absolutely my favourite piece of winter/cold kit. The combo of Windstopper plus 7mesh fit gets me excited to wear this. It also means the ride will be fun because it isn't pouring outside! I've used it exclusively as a jacket with the Callaghan jersey (no base layer) ... in 1-10C temps in dry - i tend to run cool so this odd-ball combo works perfectly for me in low to mid intensity commutes and rides. May try it as a jersey with base layer in warmer temps... It's very versatile and handles sweat amazingly. The cut is dialed in.. no flapping on 60kph descents and is plenty long in the back and sleeves (186cm with long arms, 86kg, and Large is perfect/snug). The red colour is awesome too and gets you compliments! I liked the fit of this jacket better than some others. I'm 5'10" and 180 lbs and bought the Large. Some jackets I find are too snug, especially if I require some layering. This jacket has a great fit and breathes extremely well for when I'm on the road. Tailored fit with stretchy material feels great, 2 big pockets that you can get food out of with thick gloves, water resistant for light rain and very breathable. 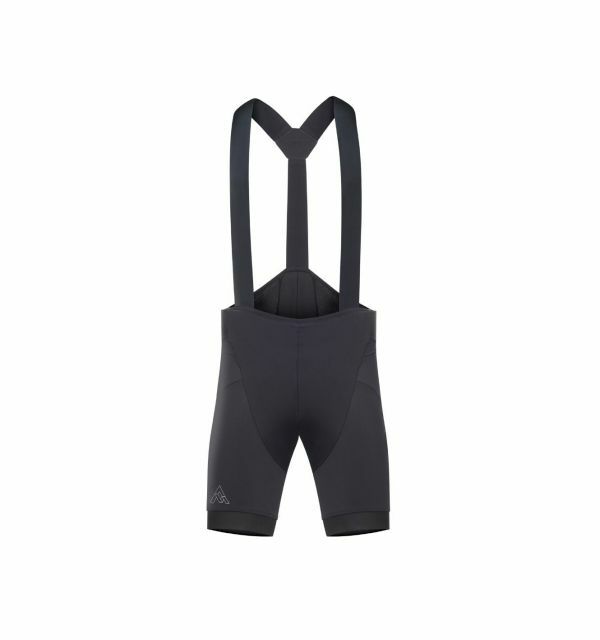 This has been my go to outer layer for fall / winter rides road and gravel. This softshell is somewhere between a jersey and a jacket. Due to the type of material used it's best for use in cooler temperatures (anything above 60 degrees this will be too warm). It reminds me of the build quality you get from Arcteryx jackets. Beautifully tailored to fit in a riding position, this softshell doesn't flap or make noise. Instead, it simply leaves you comfortable and protected from cool air. Living in the mountains, this is one of my favourite pieces. 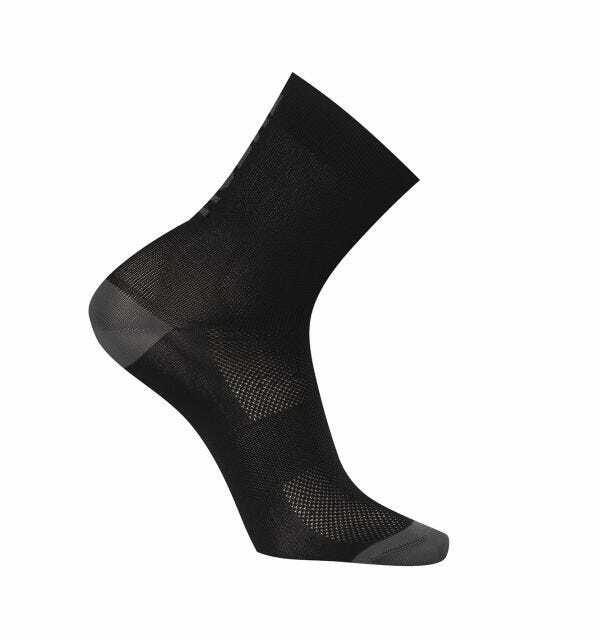 Used mine a lot last winter in snow and slush, really nice feel - not too stiff but still weather resistant. Great cut and easily accessible pockets. Soon time to be used a lot again.